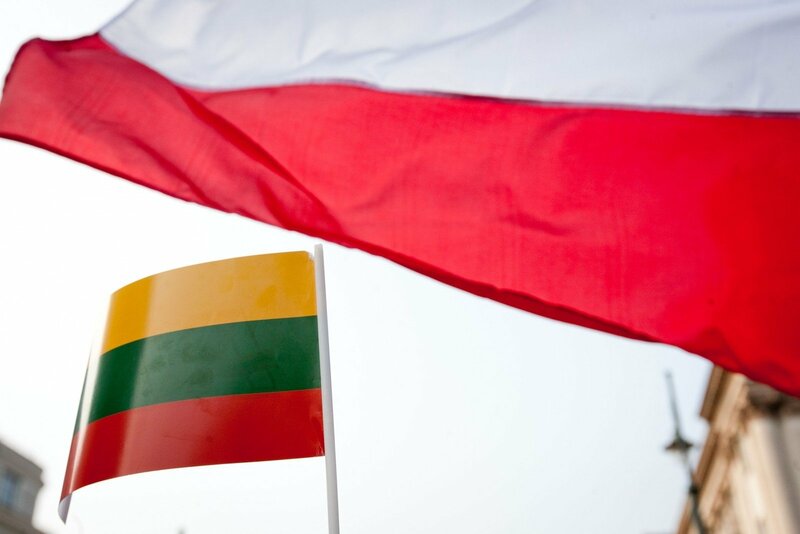 The Lithuanian Homeland Union-Lithuanian Christian Democrats Party have put forward a proposal for the formation of a new strategic partnership between Lithuania and Poland. The resolution proposes to form a common position on regional security needs at the upcoming NATO summit in Warsaw and to make sure that the current rotation of troops would be replaced by a permanent presence of NATO forces. The Polish government is called on to continue cooperation in major energy projects, and in the promotion of Nord-Balt and Visegrad regional political dialogue as well as formation of an ambitious Eastern Partnership policy vision. Support for the Poland‘s determination to mobilize the countries of the region for cooperation regarding territorial, energy and political security issues is expressed in the resolution, which also provides suggestions on how to strengthen the Lithuanian and Polish political cooperation. “After a few days we will commemorate the sixth anniversary of the Smolensk tragedy and the death of Lithuania‘s friend Lech Kaczynski. I think the late President Kaczynski's political vision even today obliges Lithuania and Poland to act so that common challenges from threats in the East, to the recent unrest in Europe, would be met together,” said Homeland Union-Lithuanian Christian Democrats shadow Foreign Affairs spokesman, Audronius Ažubalis. “In this resolution, we want to remind the new Polish president and the government that there are many strategic areas where our countries can work together more actively and thus achieve more,” said Ažubalis.